Miyazaki faces a whole different kind of challenge in the first trailer for Never-Ending Man. 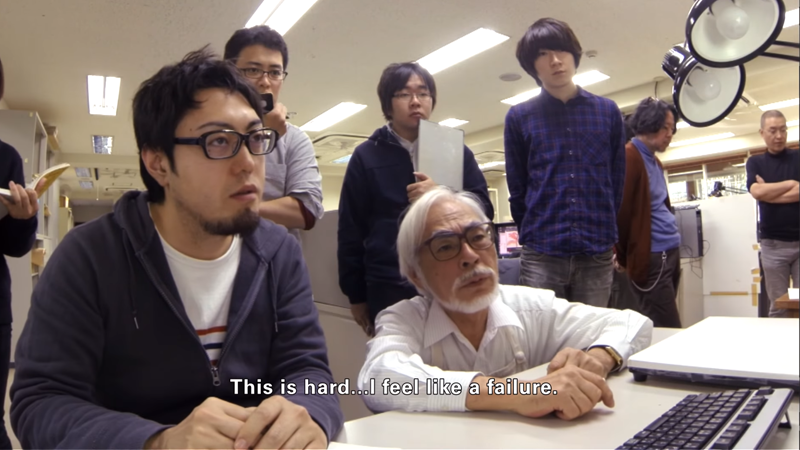 Hayao Miyazaki shocked the world in 2013 with the announcement of his retirement. But the legendary animator has gone on to create a few new works since he stepped back from Studio Ghibli—including one that challenged so much of what he knew about he knew about animation: a CG short. Miyazaki spent his career at Ghibli as a champion of traditional, hand-drawn animation, but retirement led to him wanting to challenge himself by creating something using 3D animation: Kemushi no Boro, or Boro the Caterpillar, a 10-minute short that has taken Miyazaki and his team years to create. Never-Ending Man: Hayao Miyazaki is a new documentary that takes an intimate look behind the scenes at Miyazaki’s journey from retirement to a wild new world of animation techniques. 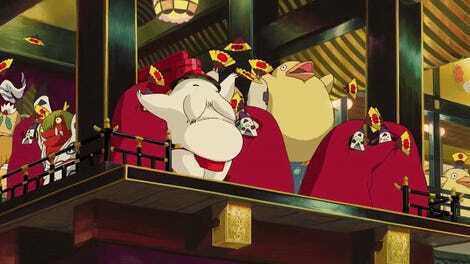 Kemushi no Boro started running at the Ghibli Museum in Mitaka, Tokyo, earlier this year, but Miyazaki has since gone on to express his dissatisfaction with the film’s format, hoping to expound on it in a feature-length film. He’s also since gone on to reunite with Studio Ghibli for one “final” animated film, How Do You Live?, an epic fantasy based on the novel by Genzaburo Yoshino that the company is hoping to release before the Tokyo Olympics in 2020. But for now, at least we get to see one of the masters of a medium continue to challenge himself with new ideas and new techniques in an intimate documentary like this. Never-Ending Man: Hayao Miyazaki is set for a limited theatrical release in the U.S. this Winter.